The proof copy for the print version of Love and Bullets has arrived from the printer. It is always exciting to see a print copy of your book for the first time. Reaction to the Kindle version of the book has been very good and I’m hoping readers will enjoy the print version also. 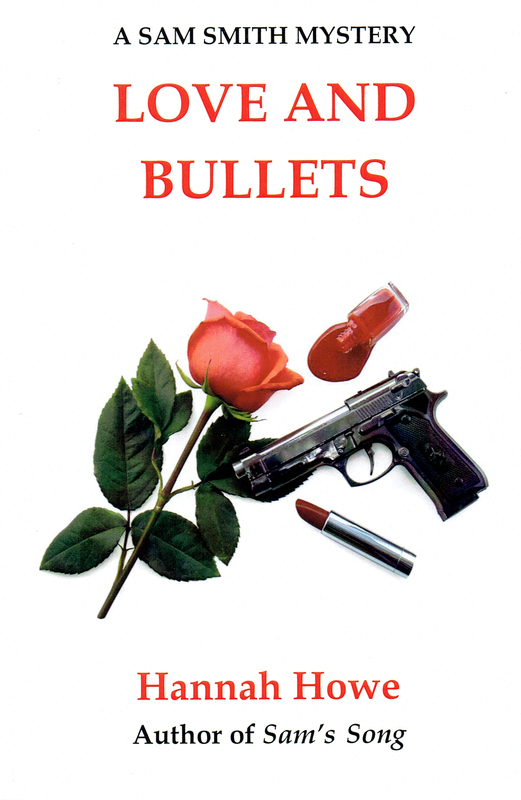 The print version of Love and Bullets will be available from all good bookstores and Internet outlets from 1st April 2015.